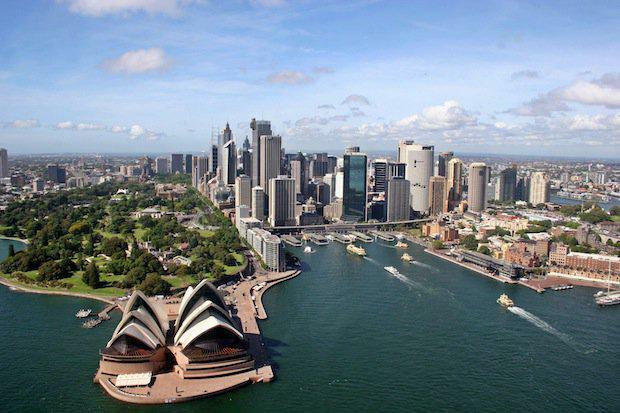 Metropolitan planning in Sydney will get a boost this year with the establishment of the Greater Sydney Commission (GSC). Working closely with local councils and communities, the GSC aims to help Sydneysiders get the most out of their neighbourhoods and suburbs. Some of its objectives include delivering the community access to greater housing choice, better transport, more outdoor spaces and more job opportunities. The Commission comprises of 13 appointees. The Chief Commissioner is Lucy Turnbulll, the former mayor of Sydney and the Prime Minister’s wife. She will report to Planning Minister Rob Stokes. According to Ms Turnbull, the Greater Sydney Commission will act as a “bridge” between local government and state government. The Commission will oversee metropolitan development in Sydney and work with local councils on the development of planning controls. However, if councils cannot agree, the Commission will have the power to draw up its own proposals. “It’s all about bringing together the various threads of metropolitan government so everything can be done in a well-considered, balanced way,” Ms Turnbull told The Conversation earlier this year.